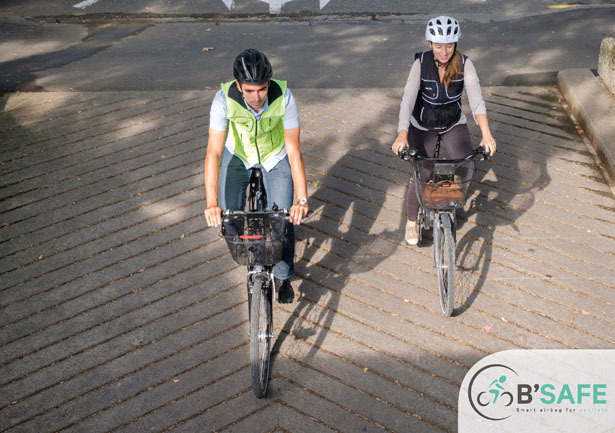 Bike to work campaign is gaining more and more popularity nowadays, especially when most cities are re-thinking about urban mobility and bicycle has become one of best alternatives for urban transportation. 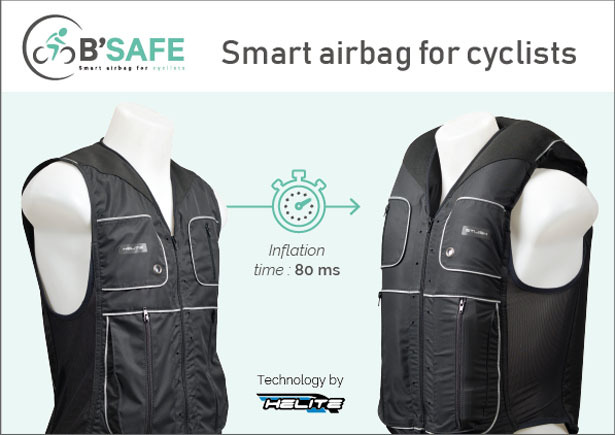 B’Safe Smart Airbag Vest is a specially designed airbag for cyclists, it helps protect cyclists on their daily ride in case of accidental impact. 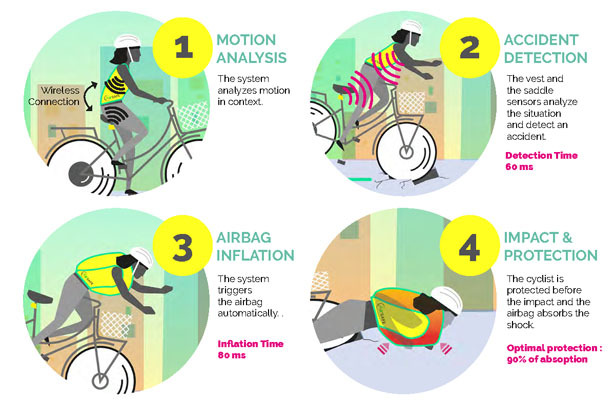 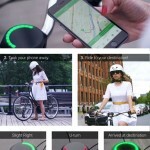 B’Safe uses multiple sensors that detect shock and follow cyclist’s motion in context. 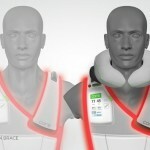 In case of a fall or an accident, these sensors would detect it and inflate the airbag (60ms) automatically to make sure great protection for thorax, neck, and back before impact. 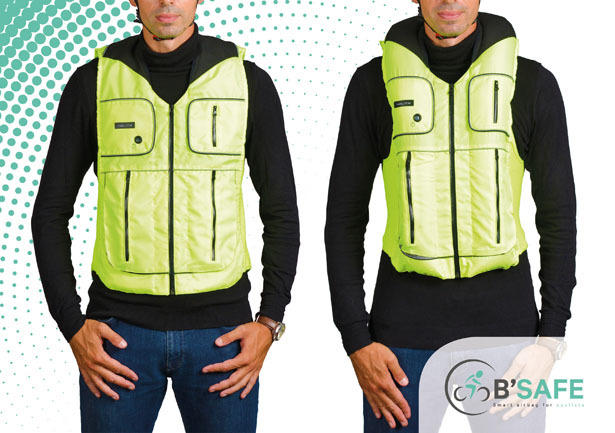 B’Safe Smart Airbag Vest by Helite is light and comfortable to wear, it’s easy to use and highly visible in the dark due to those reflective stripes all around it. 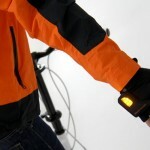 It’s designed for urban cyclists to protect them on their daily ride. 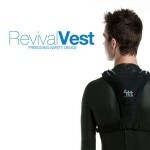 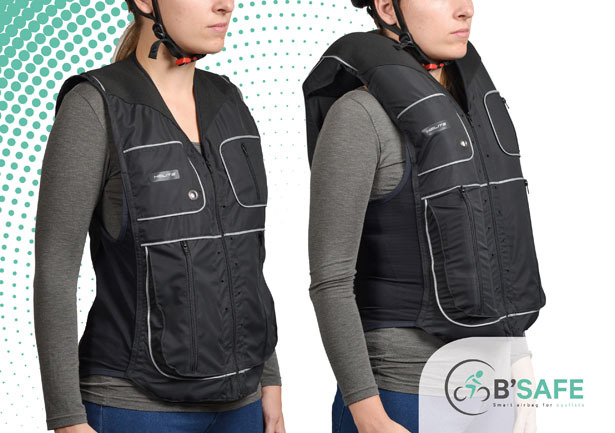 The company claims that even today, there’s no effective protection of the thorax, back, and neck for cyclists in case of accident, this vest aims to provide the answer to that challenge. 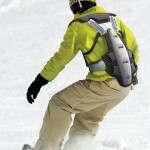 This airbag vest combines shock detection and fall detection, there are two sensors that communicate with each other, CDU (Crash Detection Unit) is located inside the vest that analyzes motion in context, the saddle sensor is located under the saddle that detects shocks and communicate with CDU. 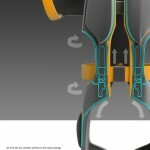 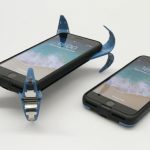 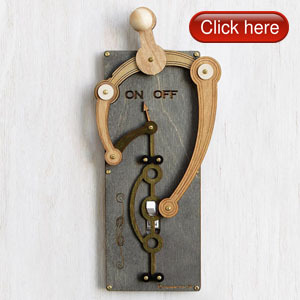 This entry was posted in Bike, Protection. 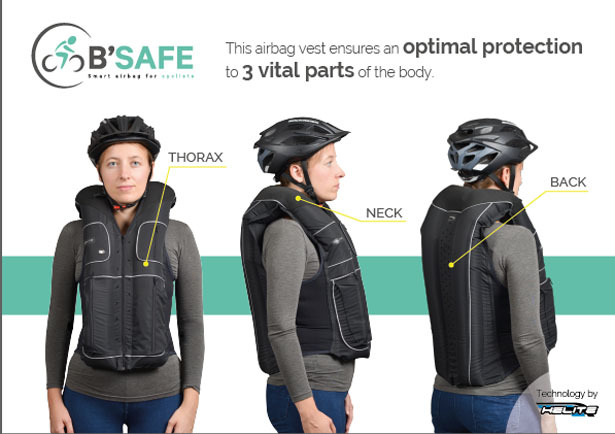 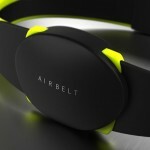 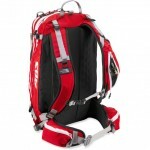 Tagged as airbag protection for cyclists, smart airbag vest for cyclists, smart protection for bicycle lovers.